Amazon and SanDisk are hosting one of their regularly scheduled flash storage sales today. That means big discounts on not only microSD cards, but USB sticks, dual drive sticks, wireless sticks, and an external drive or two. 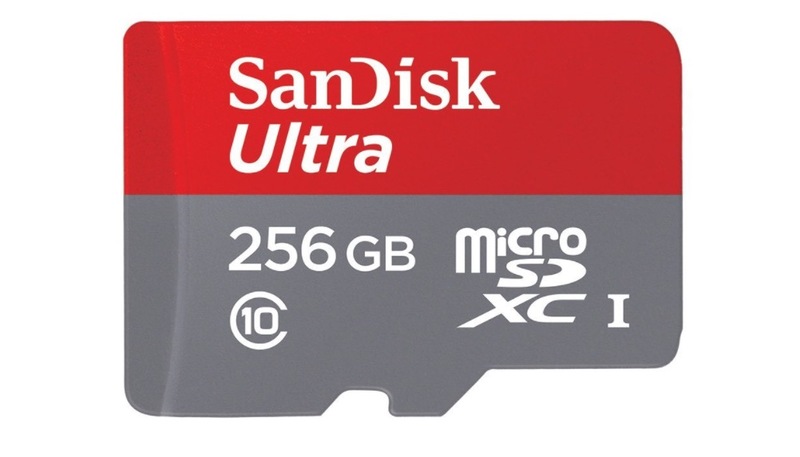 The biggest deal is for the 256GB SanDisk Ultra microSD card, though. Right now, you can get into a 256GB SanDisk Ultra for just $116.95. That’s the lowest price we have seen to date. Since most phones these days are back on the SD slot train, it only makes sense to consider investing in one of these. A 256GB card should hold everything you need for years to come as you switch from phone to phone. If you don’t need that much storage, Amazon also has a 32GB Ultra microSD card for just $11.15.